Today, one in three children still suffer from malnutrition (source: World Food Programme, 2015). 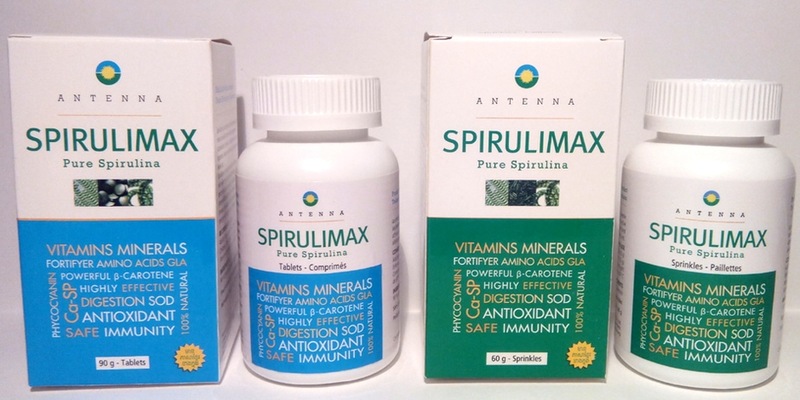 Antenna France fight against malnutrition with spirulina, a dietary supplement that has been proven. 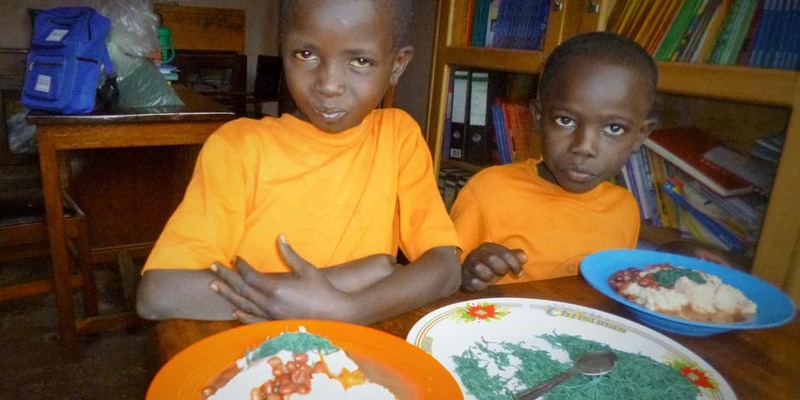 Millions of children are waiting for their spoonful of spirulina daily. 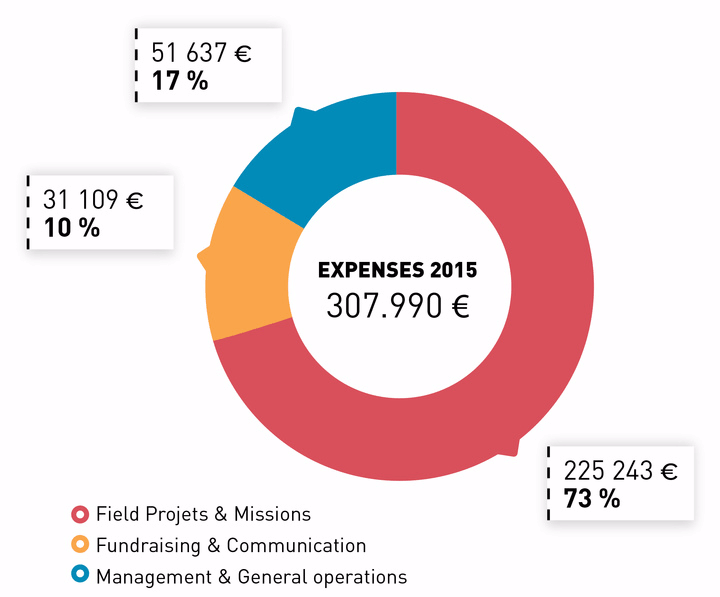 Tax receipt is sent on receipt of your donation. 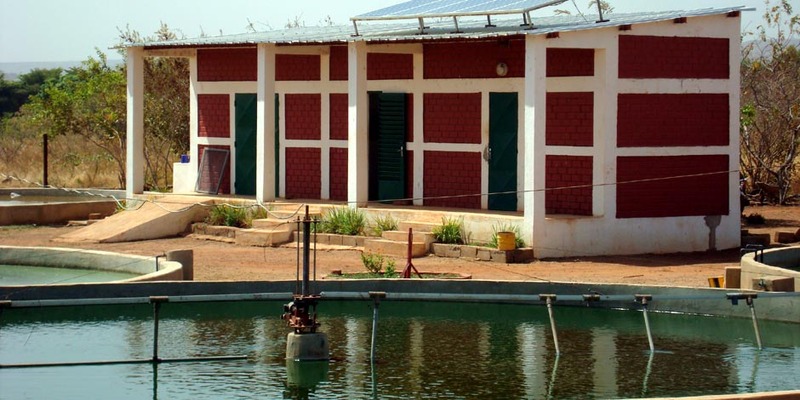 Program Objective demonstrate that spirulina is a relevant and lasting solution in the fight against malnutrition by improving the nutritional status of 3,000 beneficiaries each year. participate in the fight against poverty in this country while creating a sustainable economy. The Distribution Network for the spirulina produced in the two farms in Kandal and Siem Reap.